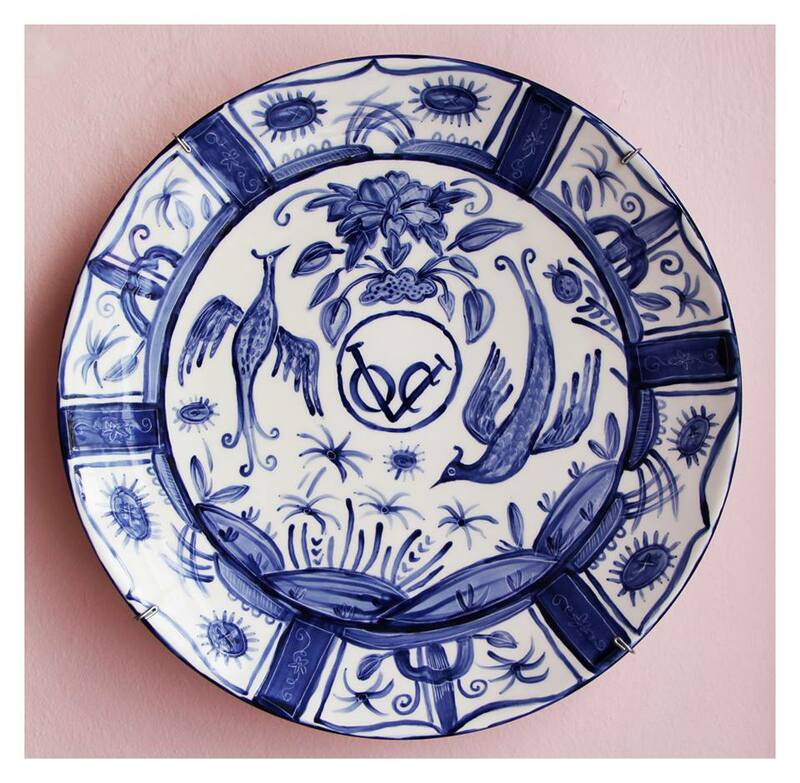 Please join us for the Months of June & July for an Exhibition that celebrates Blue and White Porcelain. 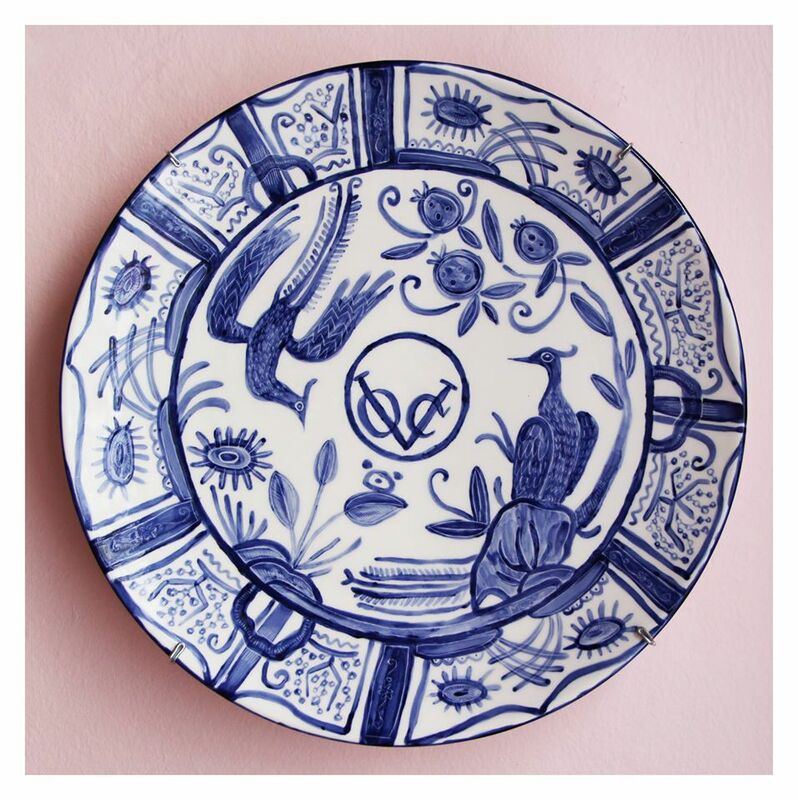 The show aims to explore the long and complex history of Blue and White Ceramics that began in China, was adopted by the Japanese, the Dutch, the English - and eventually myself. 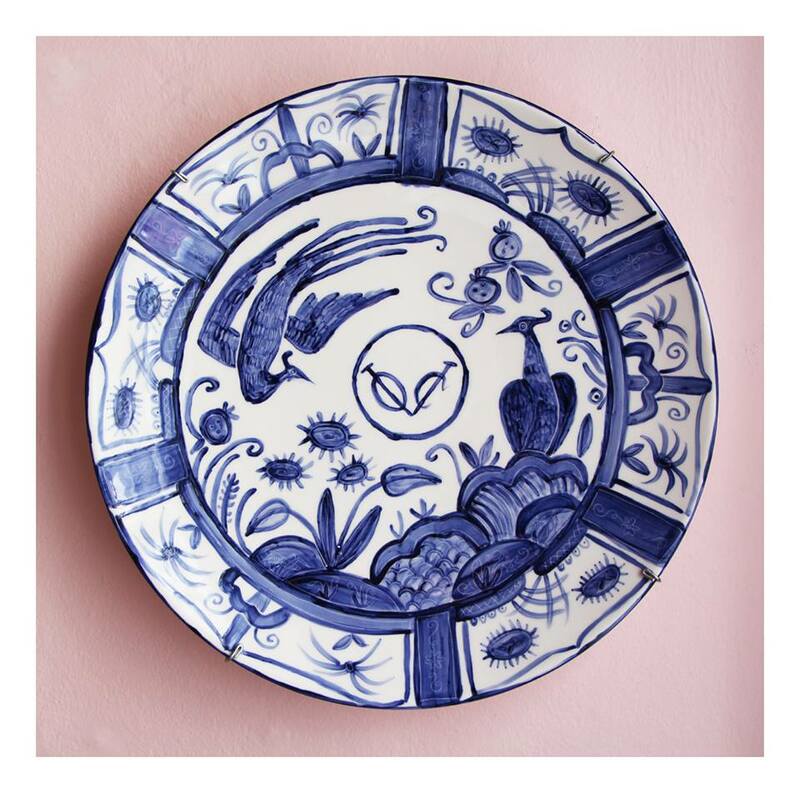 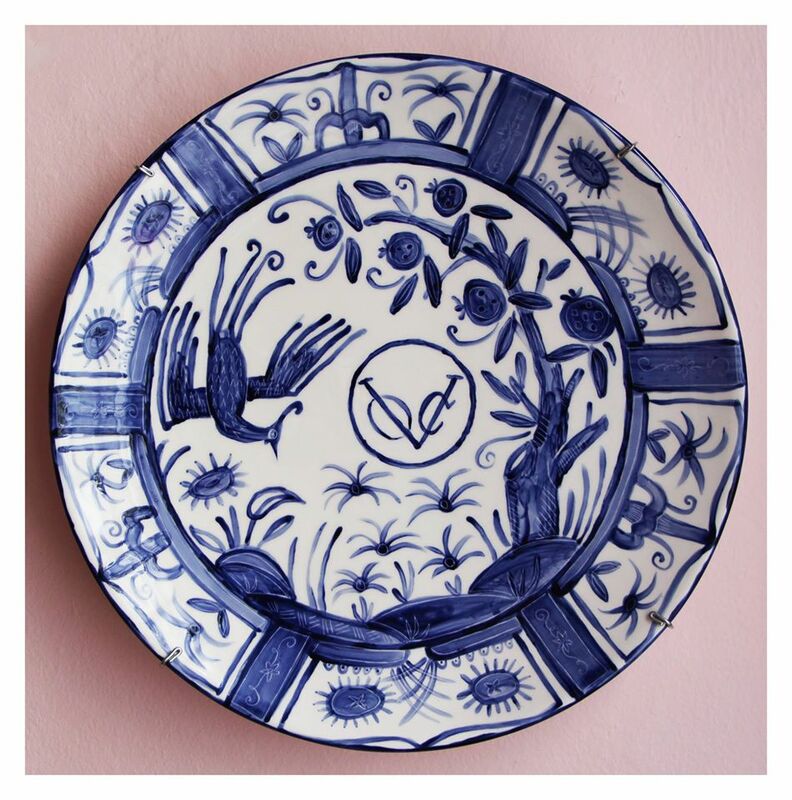 Come learn about the hidden story in the iconic Willow Pattern and find out where the roots of this pattern lie. 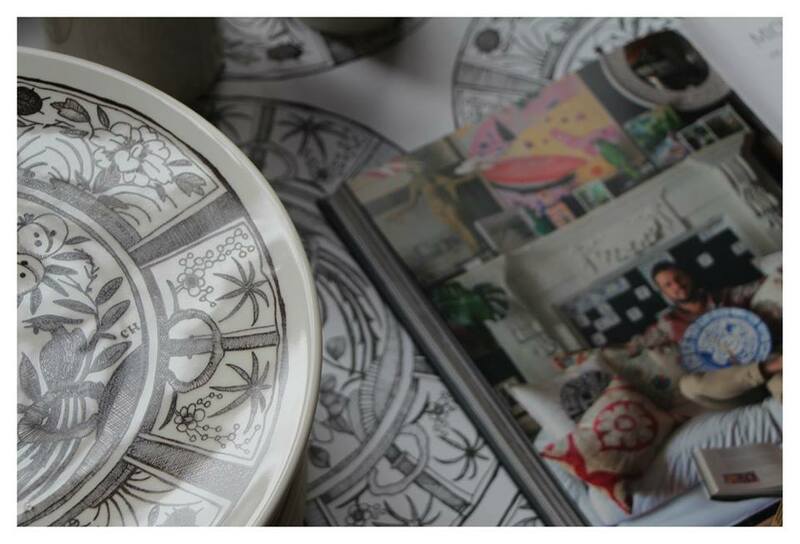 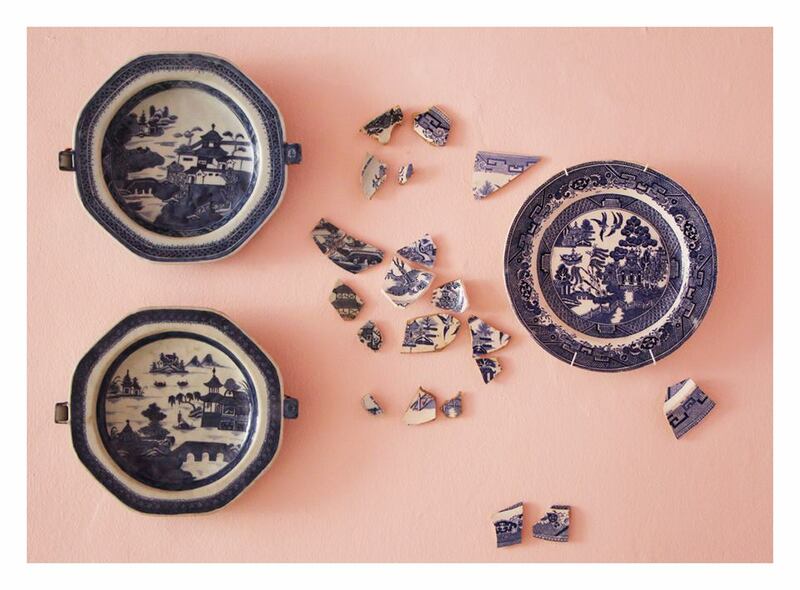 You will also have insight into why I have started smashing my hand-painted dishes and what happens when you mend them in the Japanese tradition of 'kintsugi' (repairing broken ceramics using gold).